Fine Art Trade Guild Codes. What is a Ganymed Lithograph? Is the edition number important? Why are there no prices? 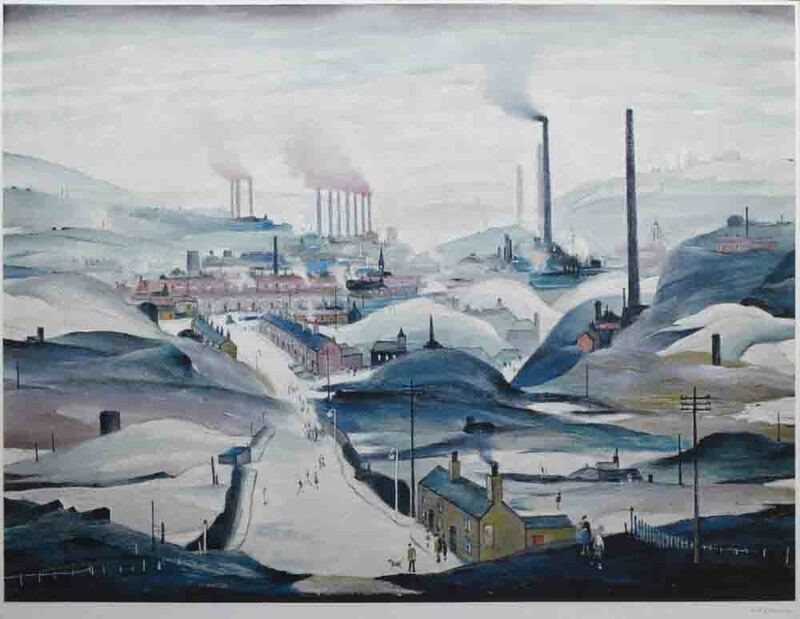 Lowry's work as an investment? Signed,Limited Edition print of 300. Image size 31.25" X 24"
Also the work of William Russell Flint whose paintings and signed limited edition prints are in great demand. This holiday house near Brantome, in the area of Dordogne is ideally situated to enjoy the France. Our aim is to offer our clients an excellent service at unbeatable prices.